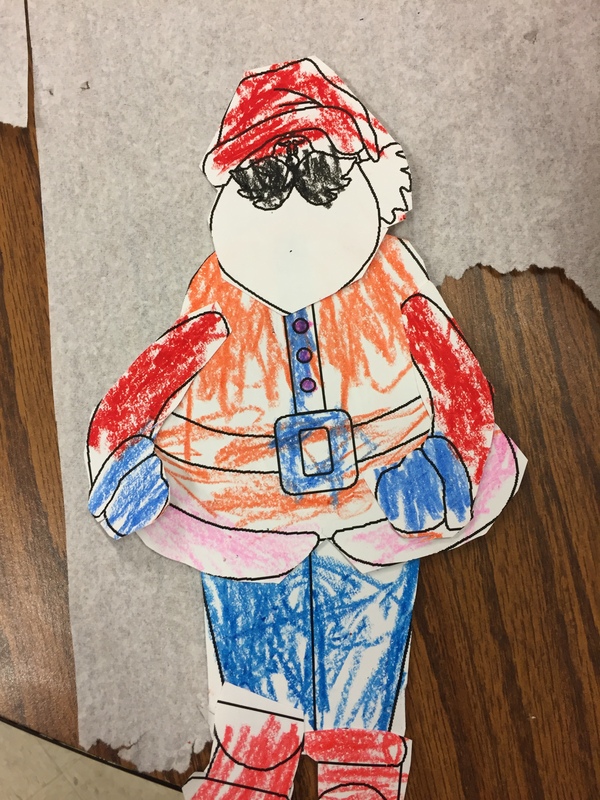 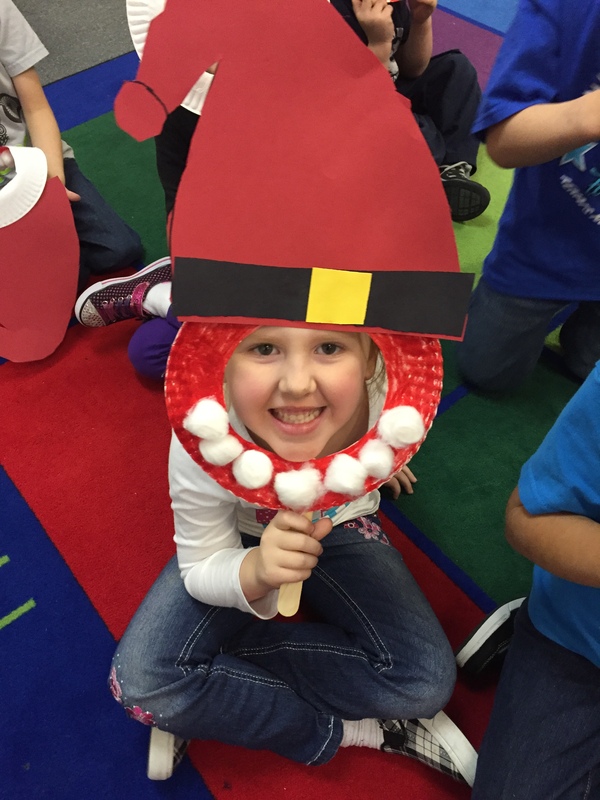 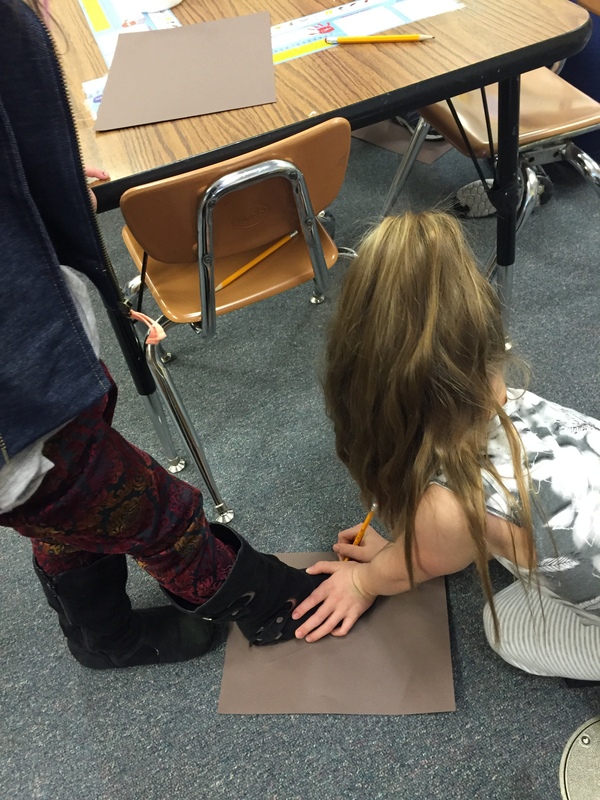 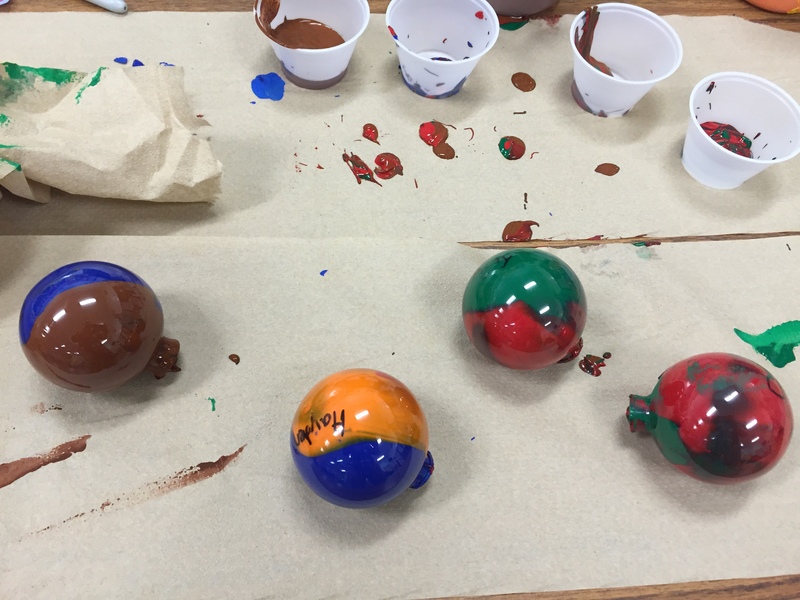 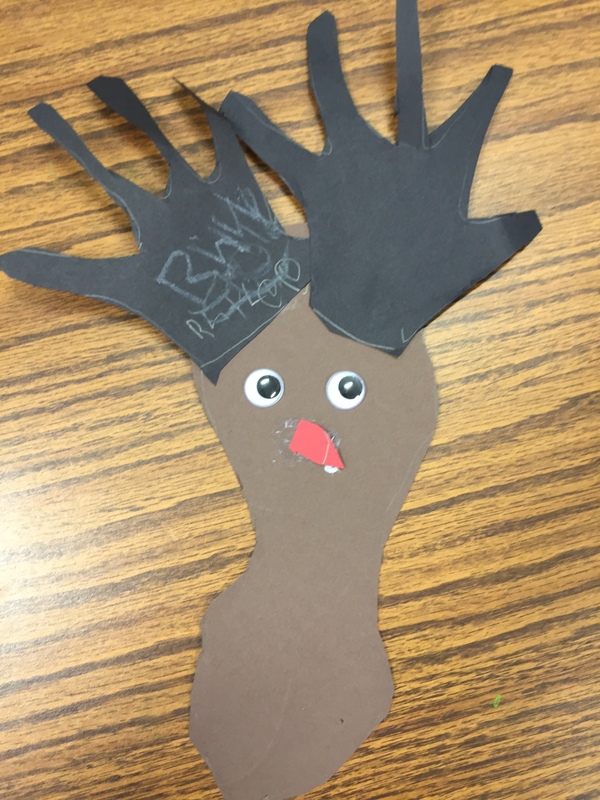 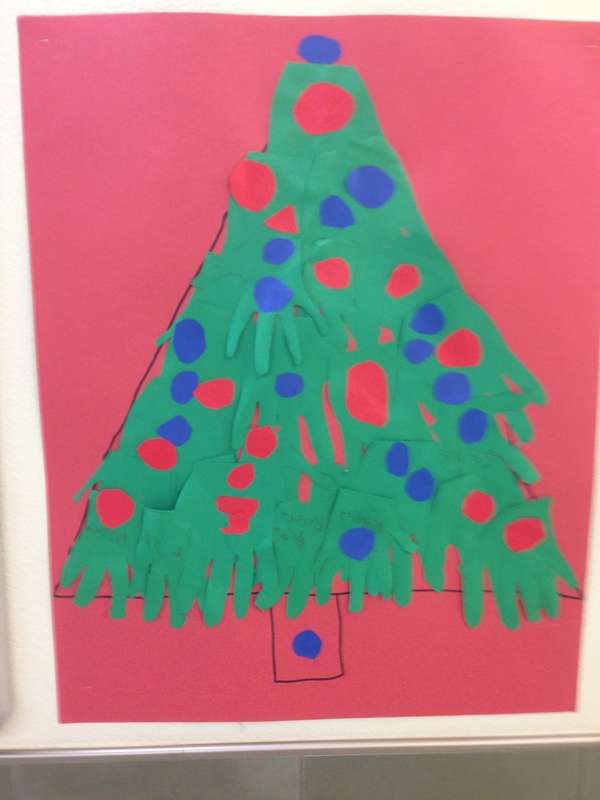 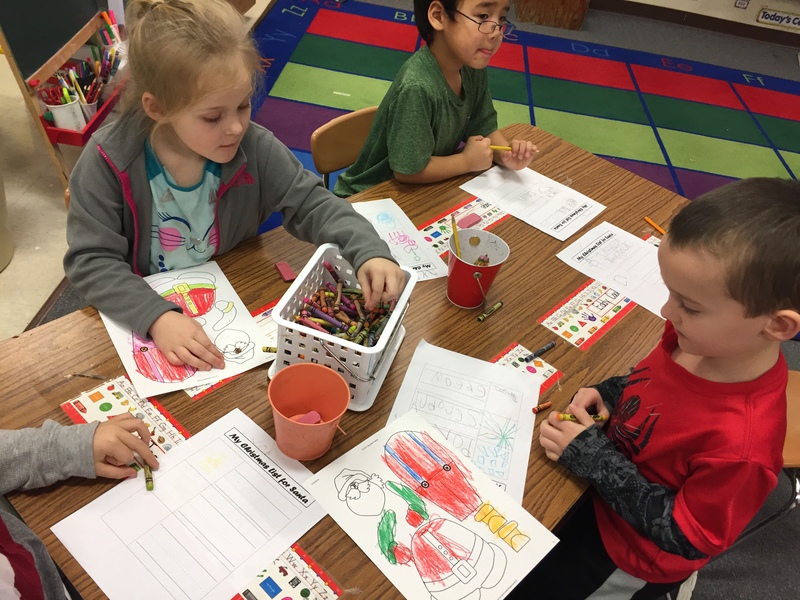 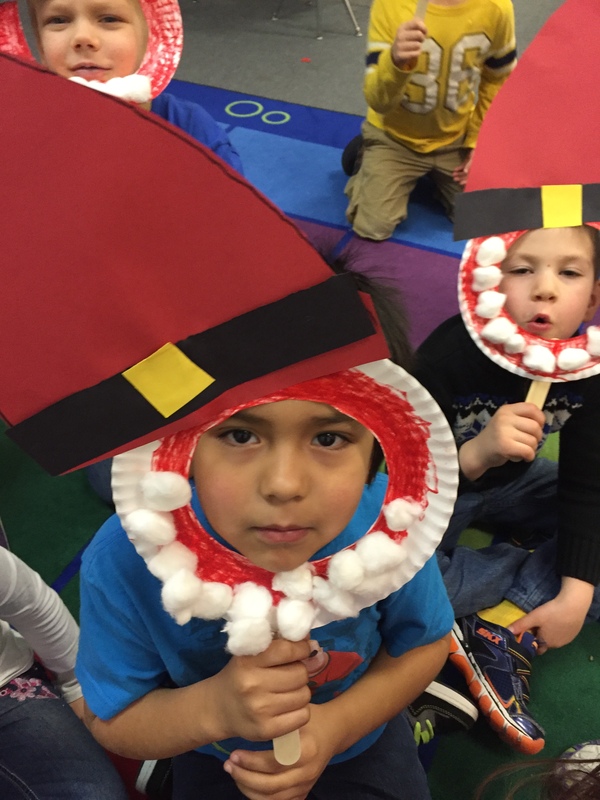 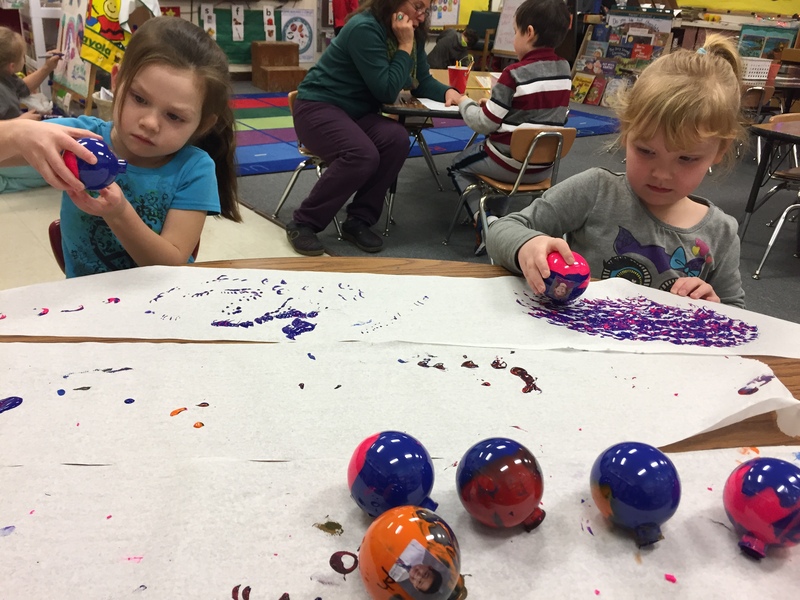 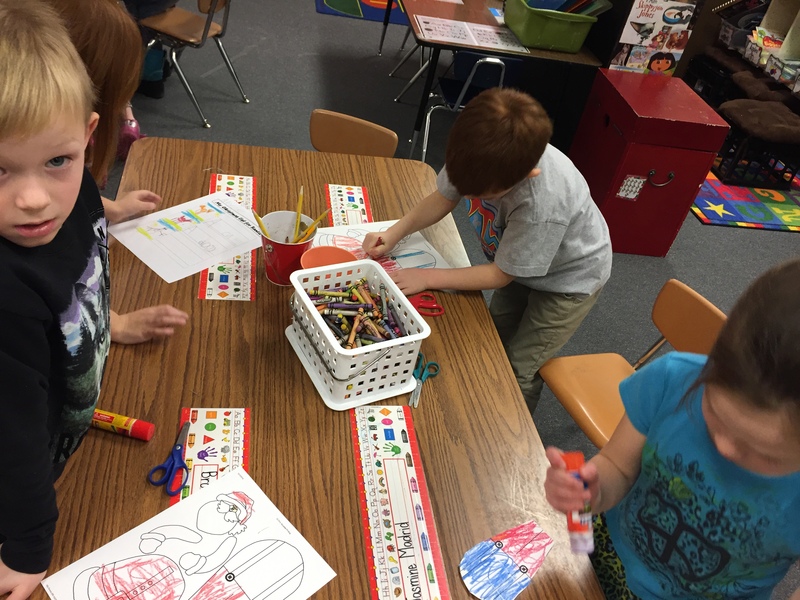 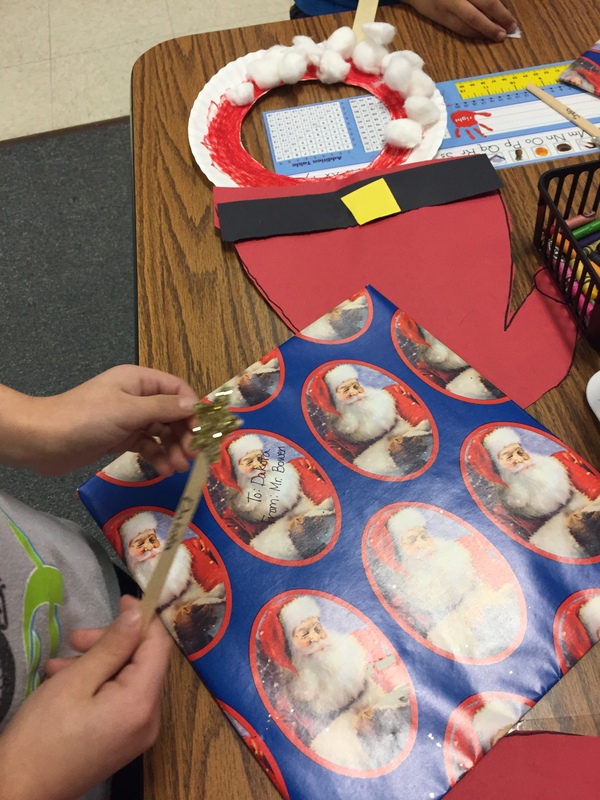 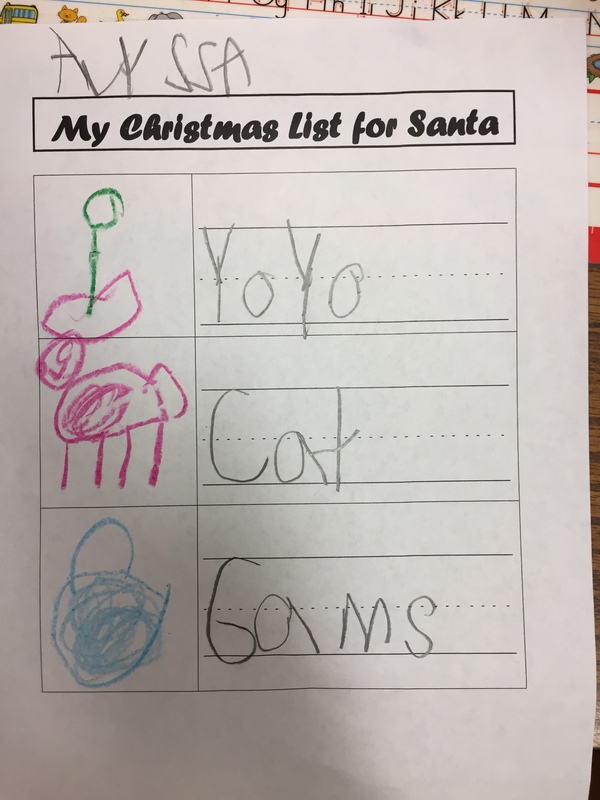 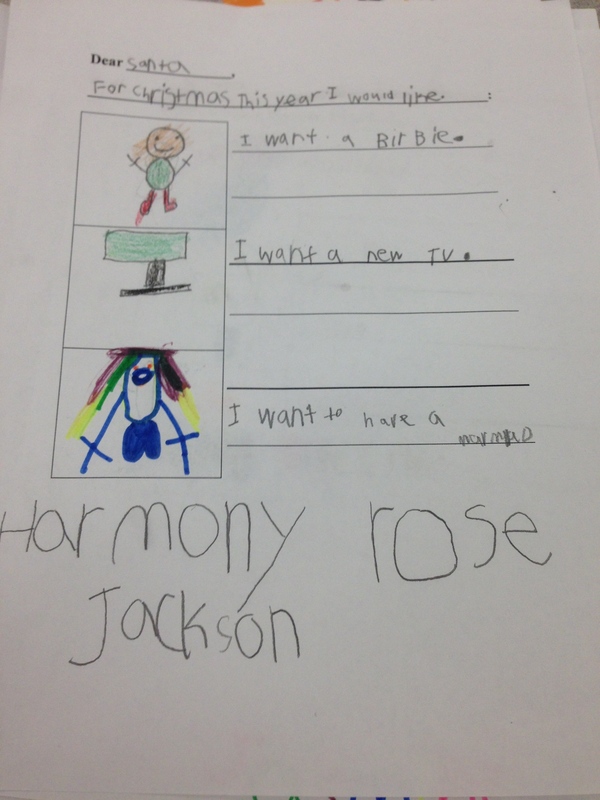 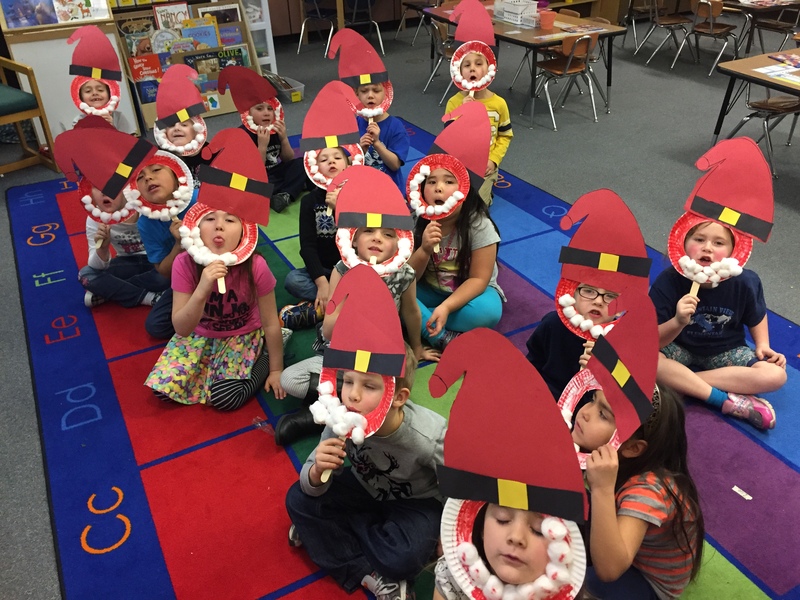 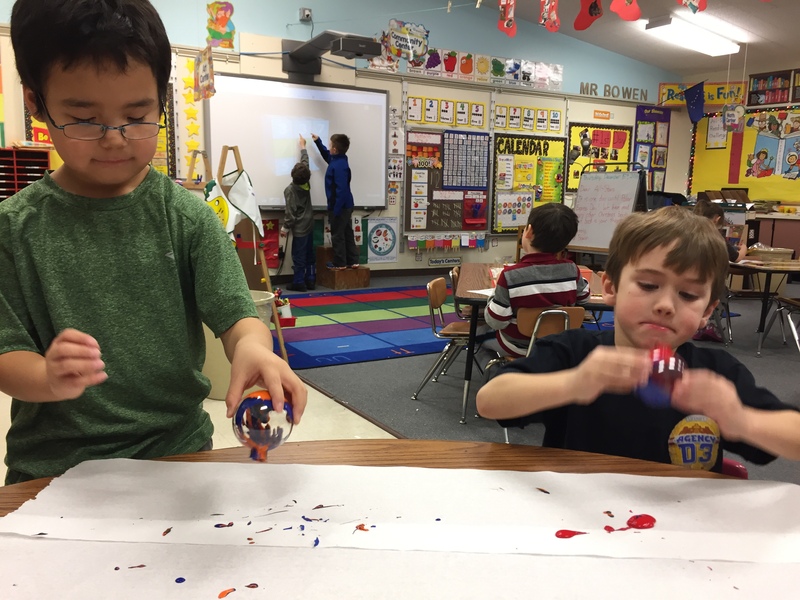 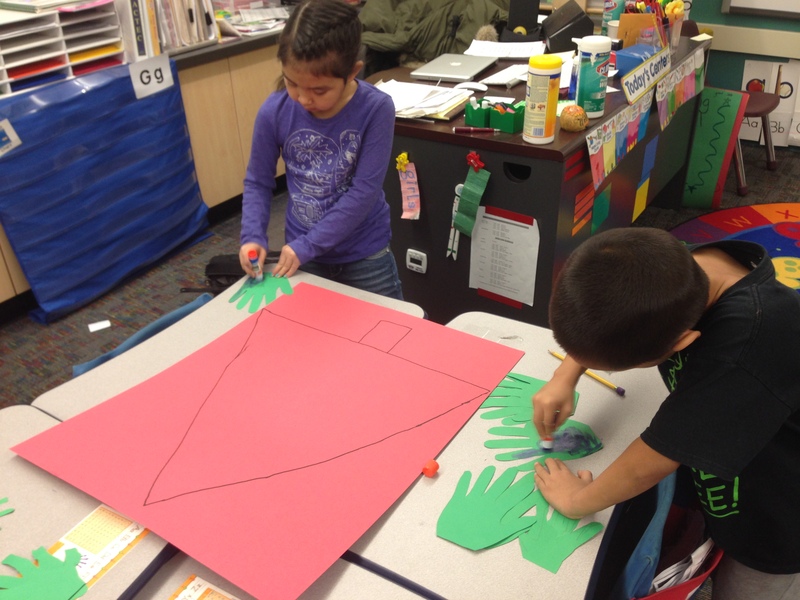 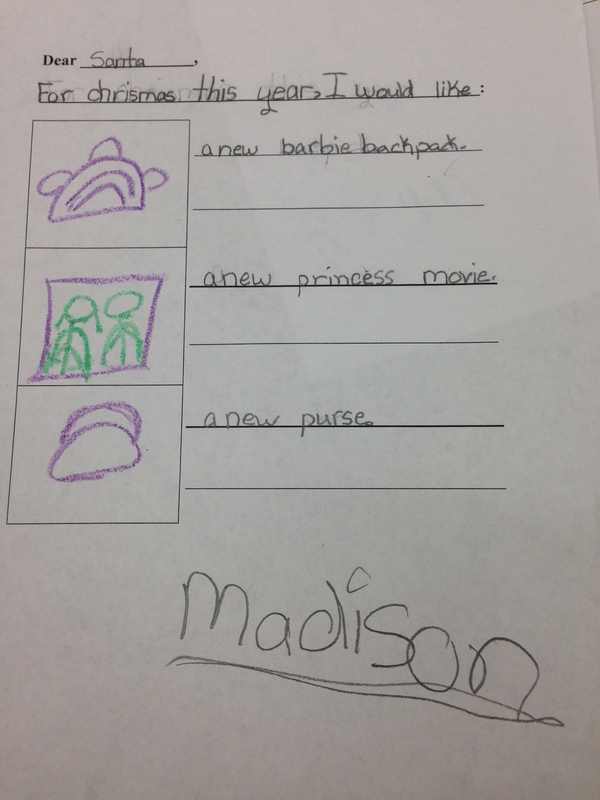 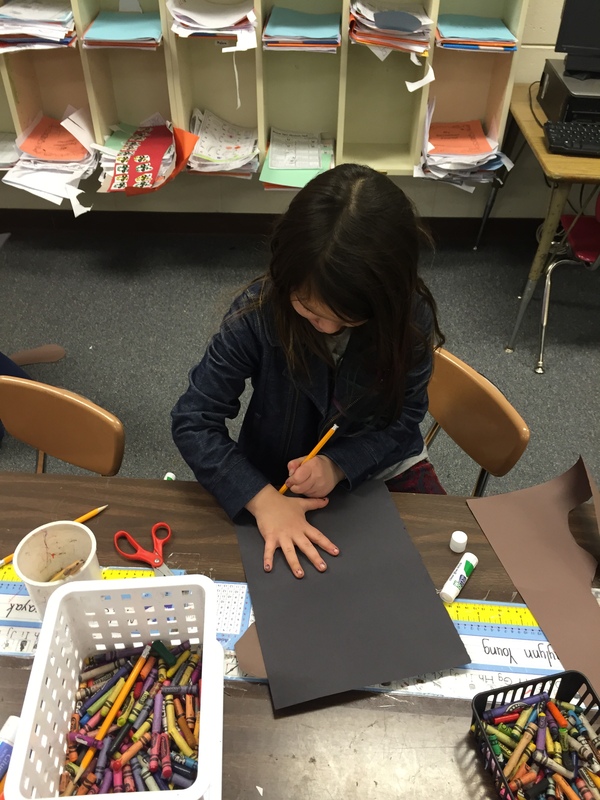 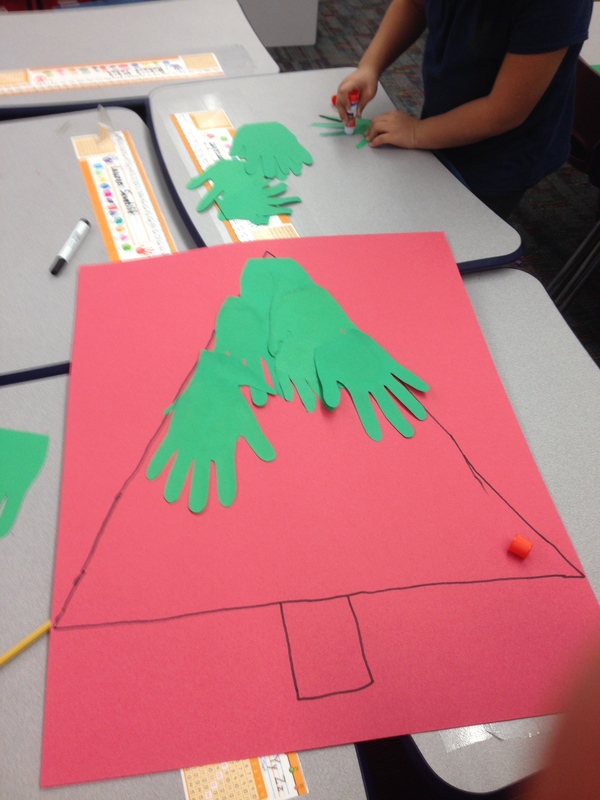 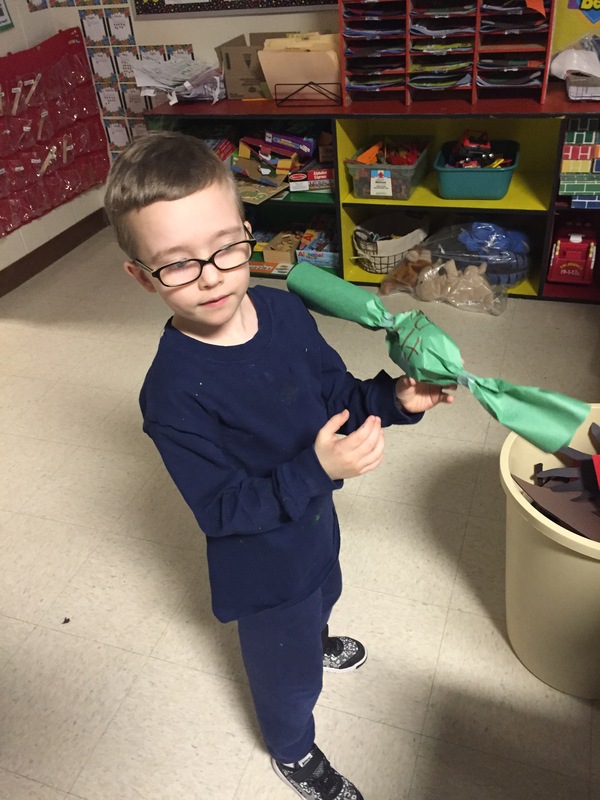 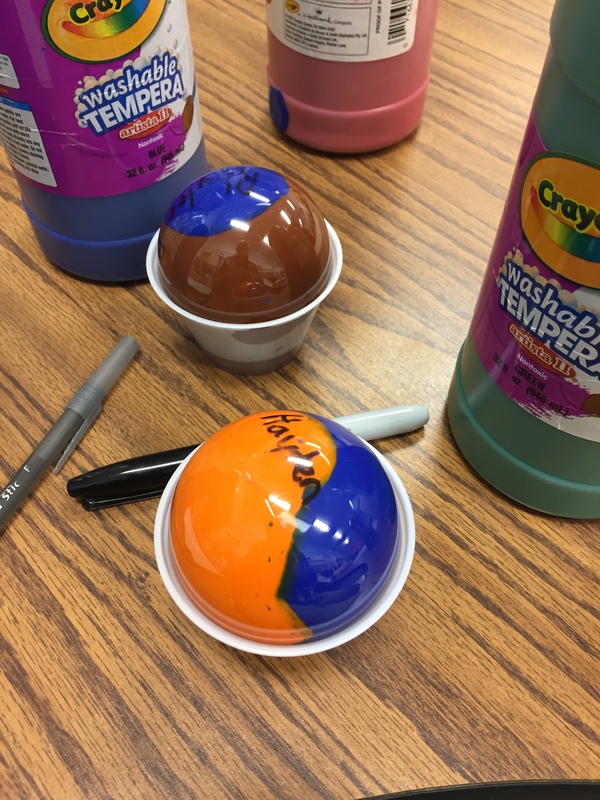 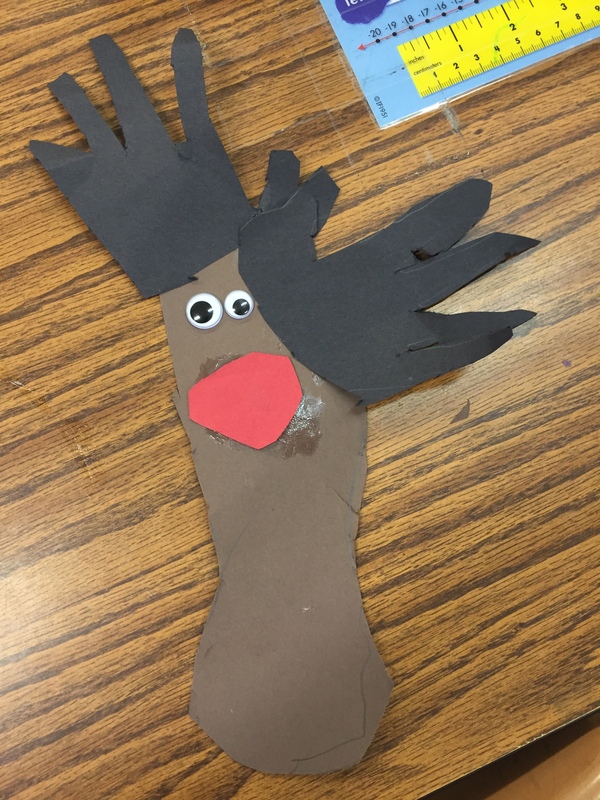 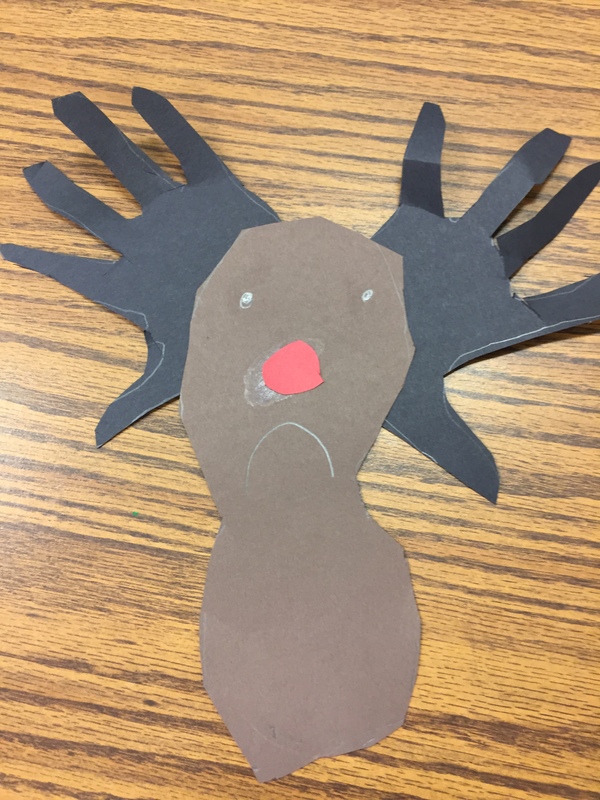 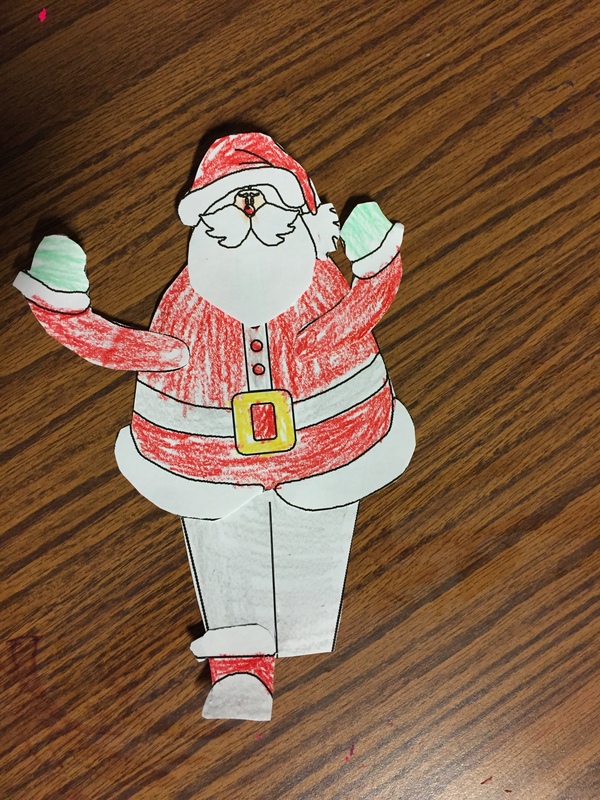 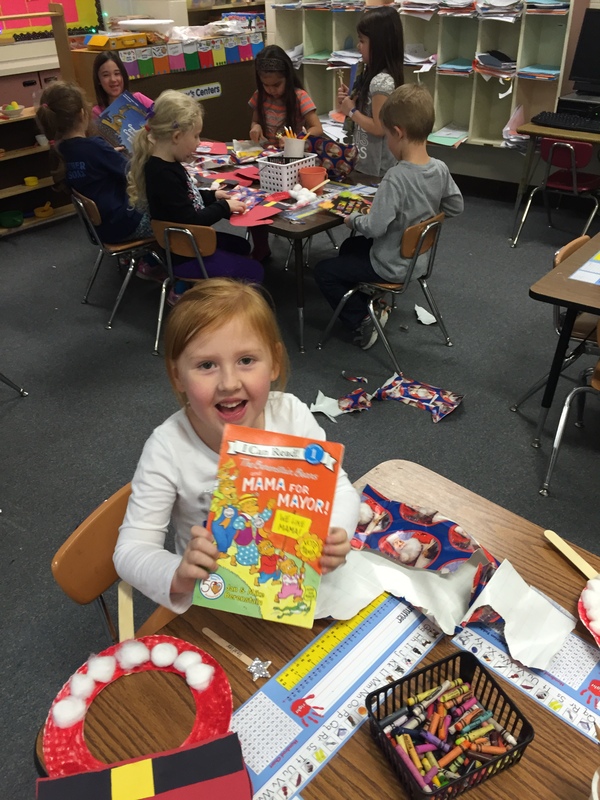 We learned about what is the true meaning of the holidays, that is better to give! 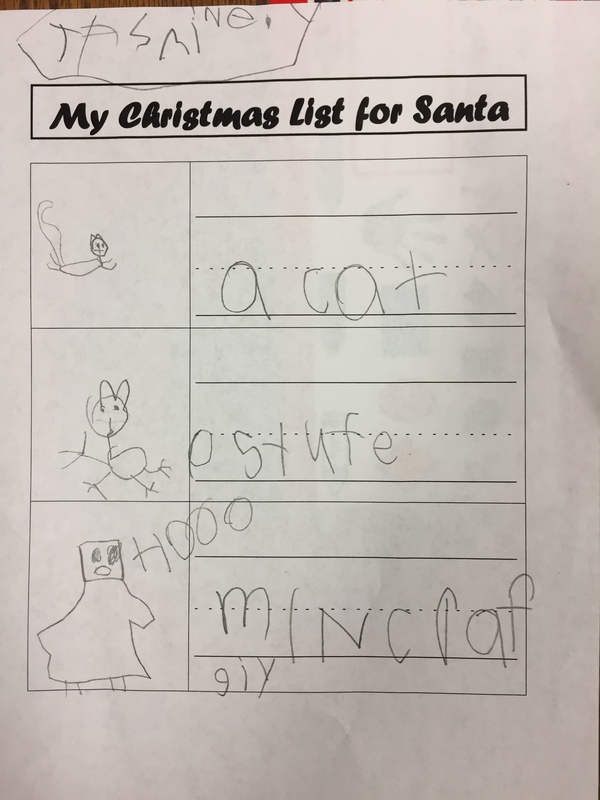 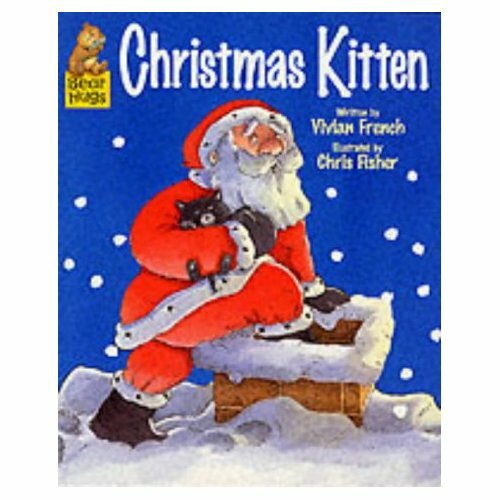 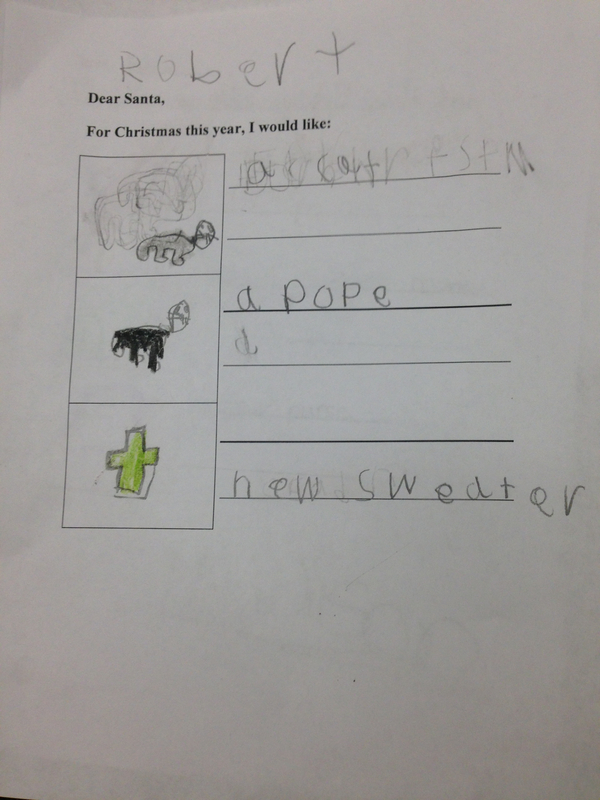 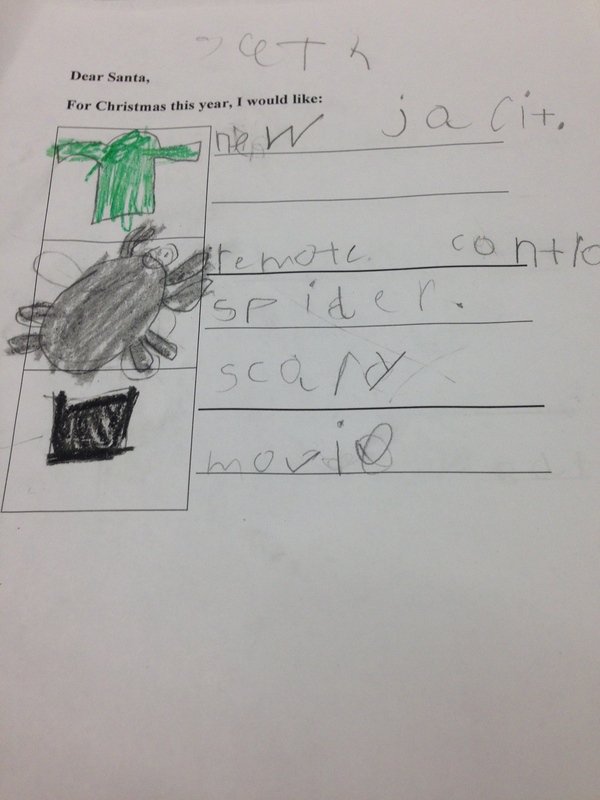 We read the story Arthur’s Christmas and then wrote about what we would give Santa for a gift. 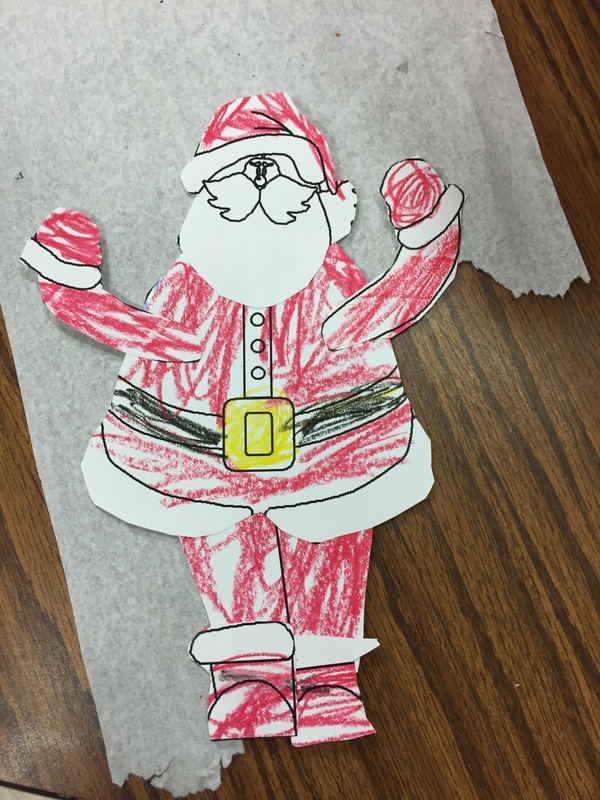 Finally we made paper snowflakes to give to our family! 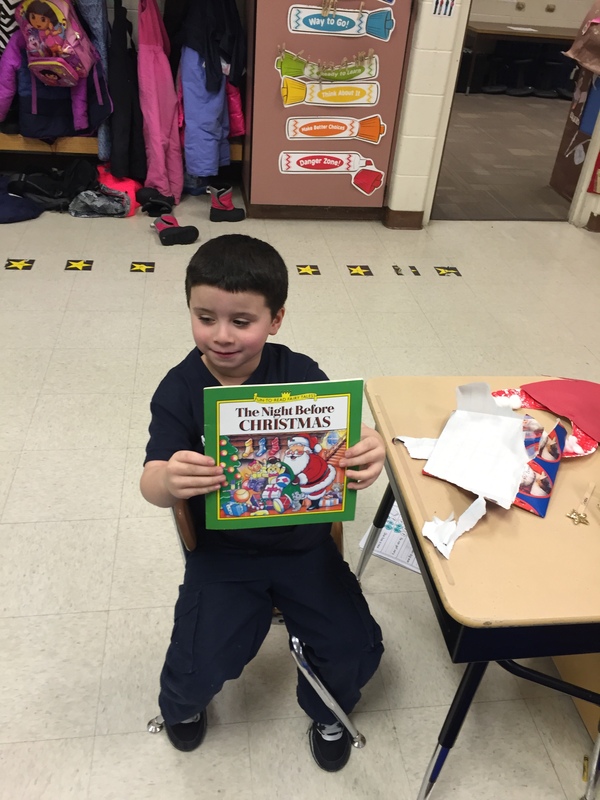 We continued our week, comparing and contrasting Christmas stories to The Polar Express. 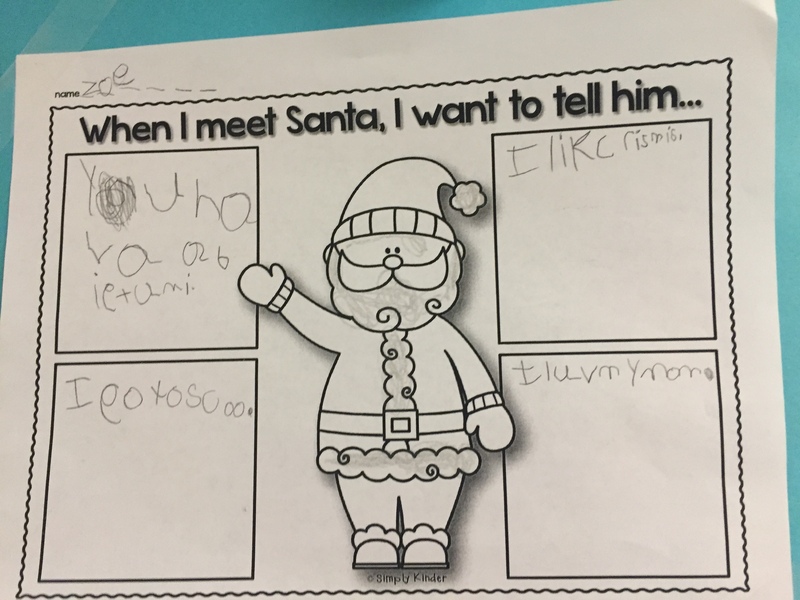 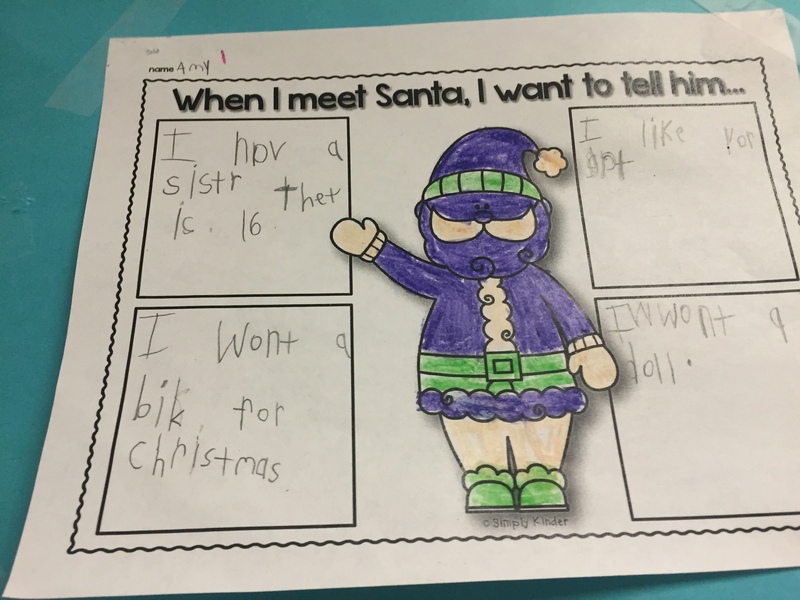 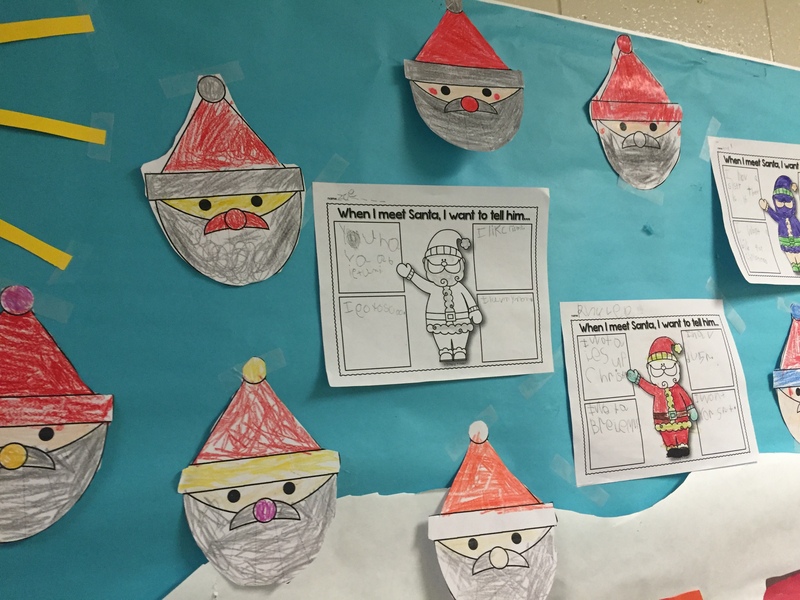 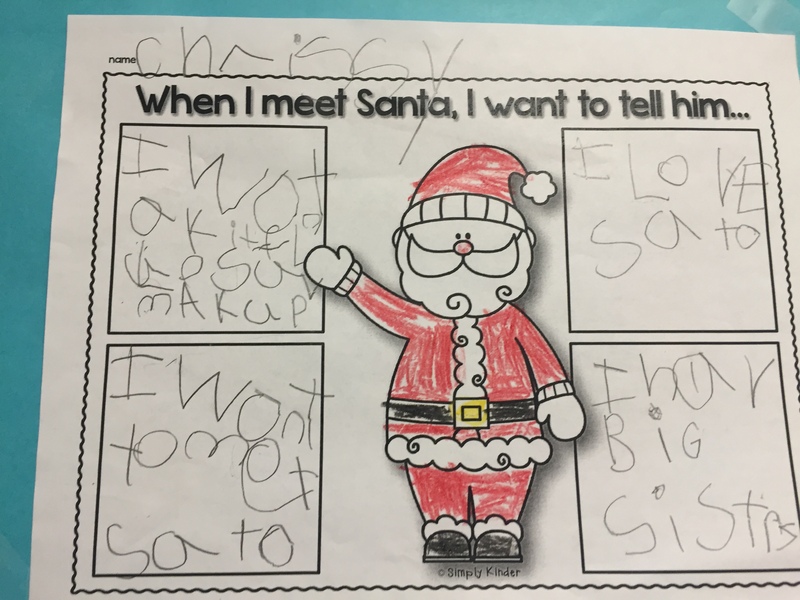 Students wrote about what they would say to Santa if they were ever to meet him, like in The Polar Express. 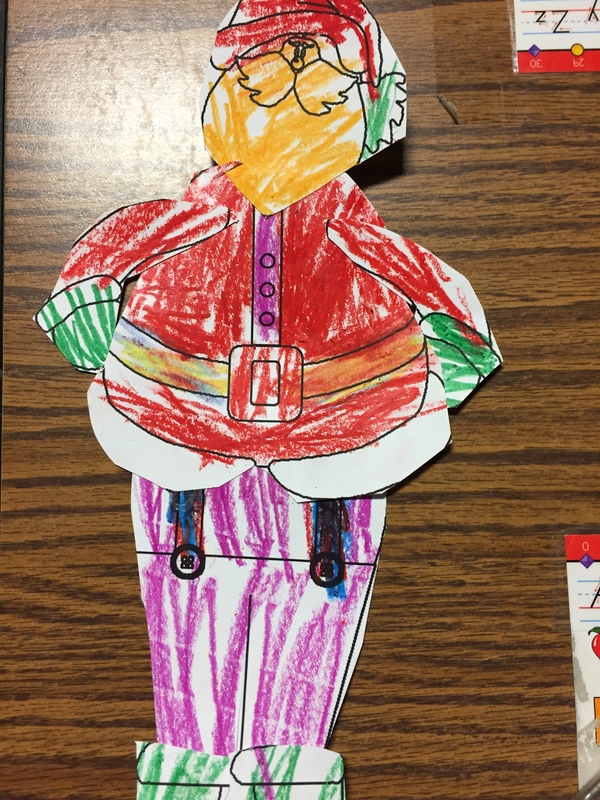 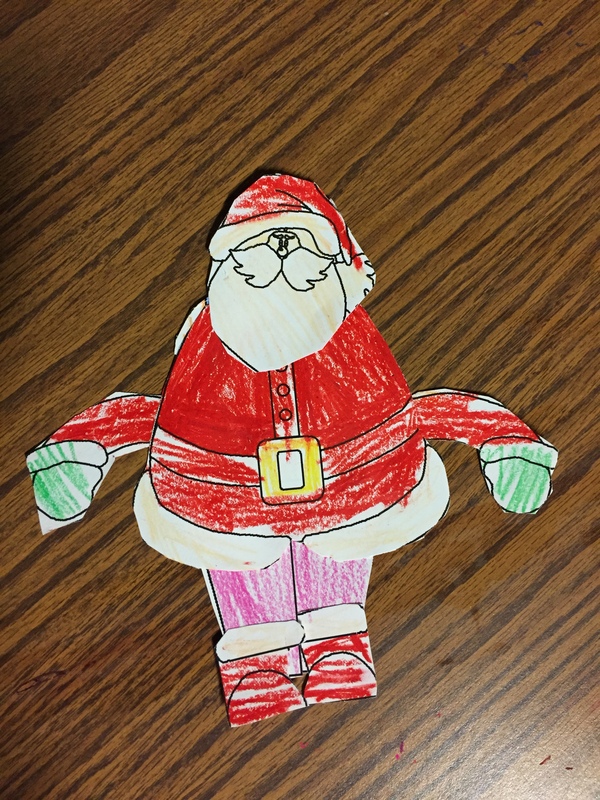 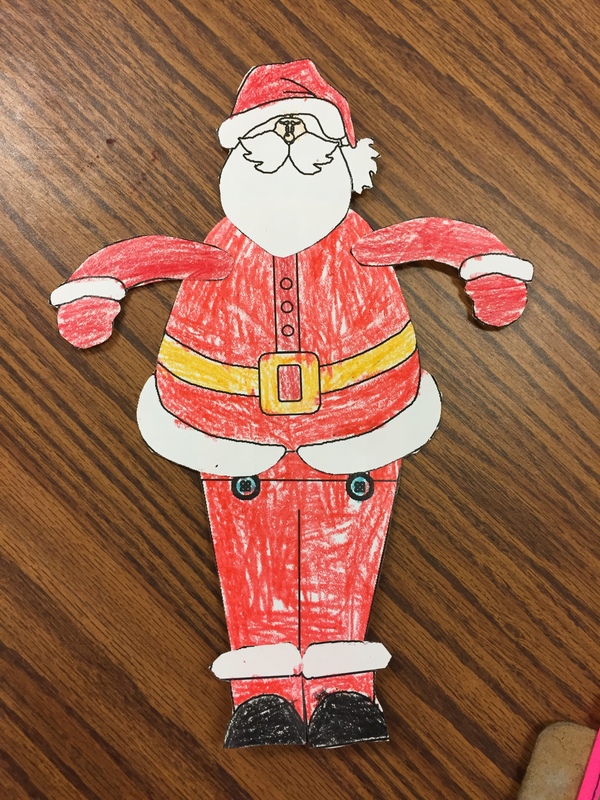 They also made Santa cut outs. 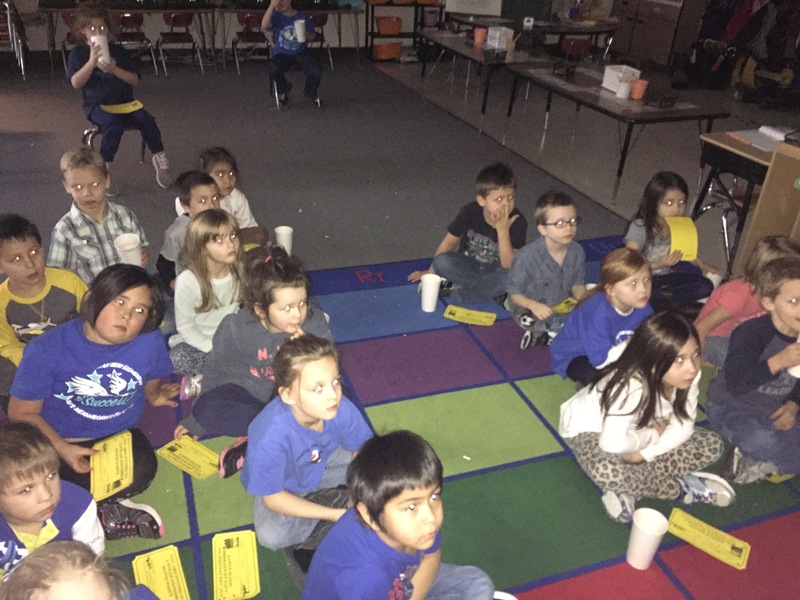 On Friday we watched The Polar Express movie. 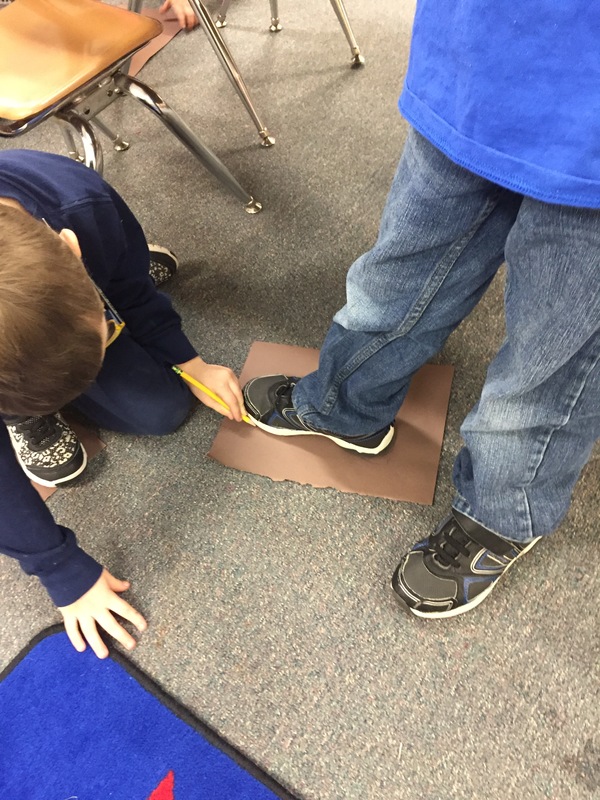 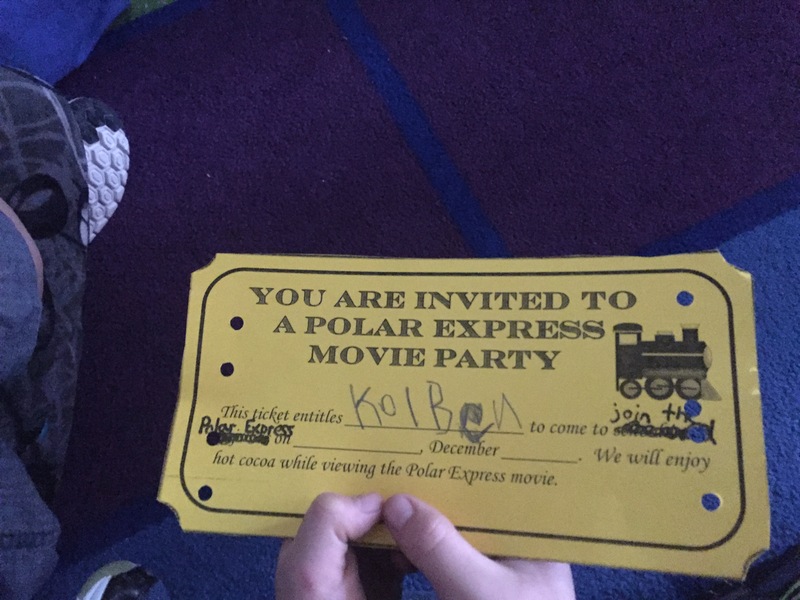 Students were given “tickets” to watch the Polar Express and they were “hole punched” just like in the movie. 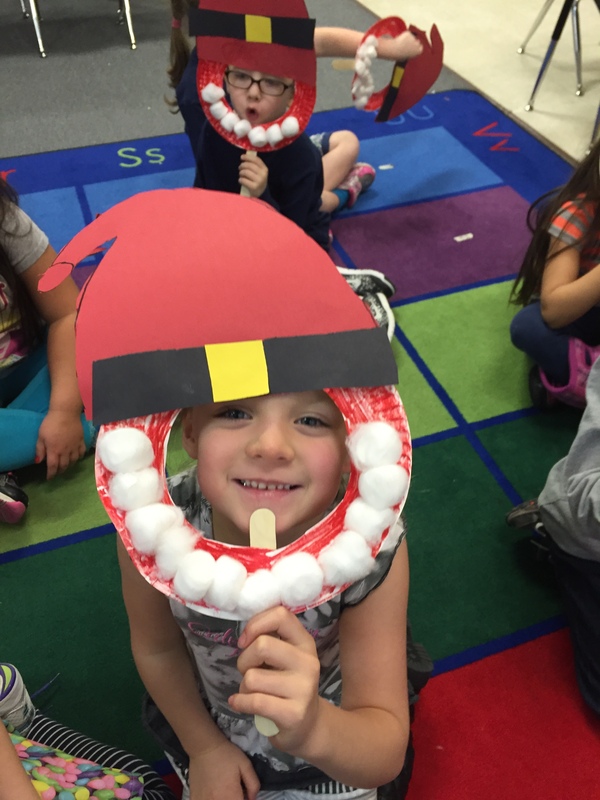 They sat in 2X2 columns just like on a train and enjoyed hot chocolate.